Sung-Chul Kim, Samsung Display’s CTO, at the 1st OLED Frontier Forum (Jan 28) gave a presentation ‘AMOLED Technical Issue and Future’ and discussed OLED technological issues of the past and present. Kim pointed out the fact that glass substrate is not always necessary for OLED as the most different factor compared to LCD, and emphasized flexible OLED where plastic substrate is used. 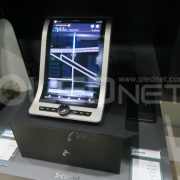 Kim reported that flexible OLED issues include window’s durability and coating, touch panel’s electrode materials and flexibility, reduction of number of encapsulation layers and flexibility, and backplane’s low stress structure and OTFT application. He revealed that developing spherical stretchable display, which the user can zoom in, is also included in the product roadmap. Regarding transparent/mirror display, Kim announced that this is the direction that OLED should head toward and added that layout design development suitable for different application areas is needed. Specifically, the transparent display should be developed to increase the transmittance area and decrease the TFT area, and the mirror display to optimize the ratio between the total reflection and half-reflection areas. Additionally, in order to produce high resolution OLED, Kim mentioned that innovation in terms of pixel operation and backplane structure is needed. 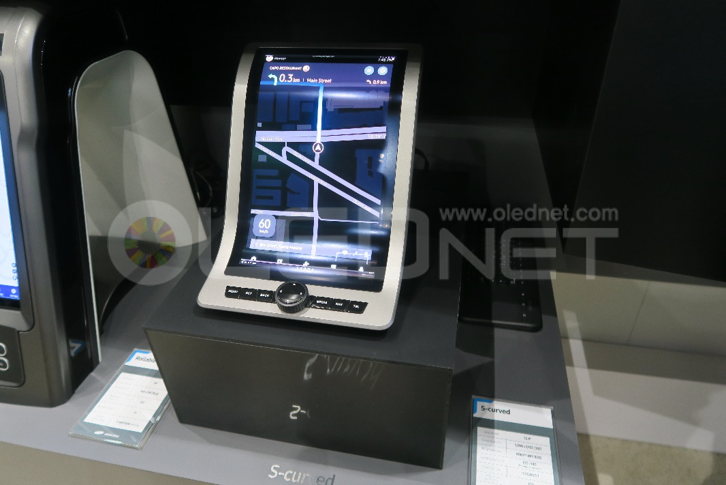 He emphasized compensation circuit and that whether high resolution display can be manufactured cheaply and using simple structure is the key. Kim discussed wall display, IoT, educational display, etc. as the new applications which will become important in future. 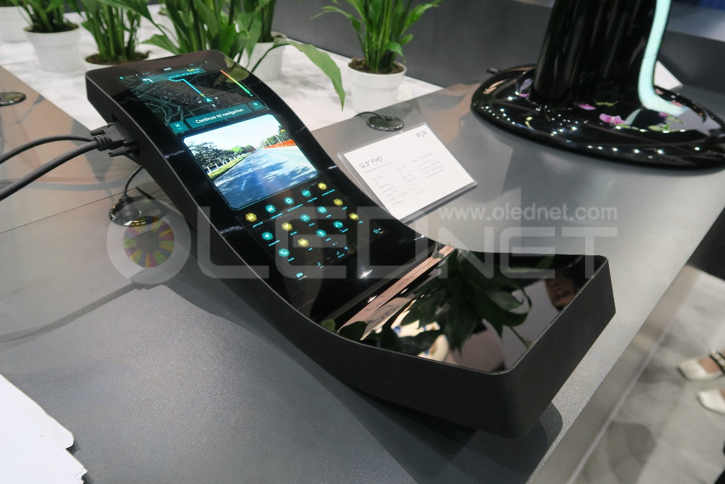 Particularly, mentioning the automotive display area, Kim explained that for OLED to enter these new areas, plastic materials suitable for each applications and technology that can correctly process this are required. In order for this type of research development to be carried out smoothly, Kim added that cooperation between the academia and industry is necessary. http://jpn.olednet.com/wp-content/uploads/2016/02/삼성기사.png 1125 2000 OLEDNET http://jpn.olednet.com/wp-content/uploads/2015/09/logo_oled.png OLEDNET2016-02-02 13:47:012016-02-02 13:47:01Sung-Chul Kim, Samsung Display’s CTO, What is Needed for OLED To Enter New Areas? LG Display는 55인치 FHD 해상도의 광고용 투명 OLED 패널 안쪽에 상품을 진열하여 전시하였다.